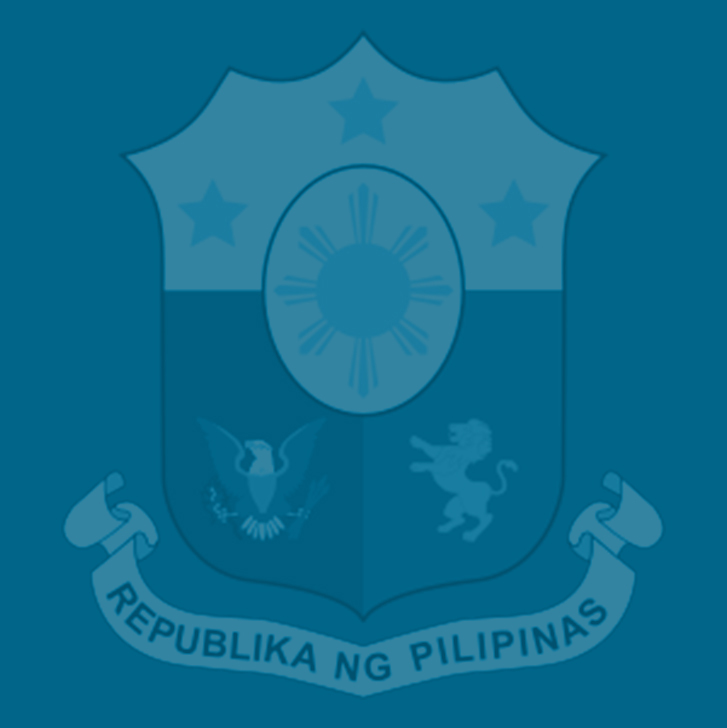 MANILA— The Government’s Economic Team, composed of the Department of Finance (DOF), Department of Budget and Management (DBM), and National Economic and Development Authority (NEDA), said stronger government measures, most especially in improving agriculture productivity and, in the short term, a strategic trade policy, are needed to address supply constraints that have further pushed consumer prices up. The Philippine Statistics Authority reported that, while the overall price level picked up, the month-on-month inflation eased to 0.5 percent in July, from 0.6 percent in the previous month. Year-on-year, inflation picked up to 5.7 percent, higher than the previous month’s 5.2 percent. “The current price pressures emanate mainly from supply-side factors. Addressing supply constraints to curb inflation is the utmost priority of the government,” the Economic Team said. The higher year-on-year inflation reading was brought about by the spike in the prices of food and non-alcoholic beverages. The deflation in the price index of education (-3.9% from 4.0%) and the deceleration of recreation and culture (0.9% from 1.4%) slightly tempered the increase in headline inflation. The significant decline in the cost of education can be mainly attributed to the government’s provision of free tertiary education in state universities and colleges. July’s inflation falls within the upper band of the Bangko Sentral ng Pilipinas’ (BSP) forecast range of 5.1-5.8 percent. The Economic Team expressed confidence that inflation will taper off towards the end of 2018, echoing the BSP’s near-term outlook. “Part of the supply problem is the country’s declining rice stock inventory — caused by weather disturbances in the country and in other rice-producing countries like Thailand and Vietnam — which is taking a toll on the prices of rice,” they said. Rice stocks in July 2018 at 2.36 million metric tons (MT) declined by 8.2 percent year-on-year (i.e. from 2.57 million MT in July 2017 and dropping by 18.8 percent from the preceding month’s 2.91 million MT), with the National Food Authority’s rice buffer remaining almost depleted. The Economic Team reiterated their position that amending Republic Act No. 8178 or the Agricultural Tariffication Act to replace quantitative restrictions on rice imports with tariffs will significantly improve the rice market, bringing down the price of the grain. “This reform in agriculture will also provide a PhP10-billion enhancement fund for rice farmers that will help them have better access to technology and, thereby, ramp up their production,” they said. The Economic Team also called on concerned government agencies like the Department of Trade and Industry and the Department of Agriculture for stricter price monitoring to ensure that no unscrupulous individuals or groups are manipulating the prices of goods. Meanwhile, they noted that to cushion the impact of rising fuel prices, the government needs to complete the implementation of the Pantawid Pasada Program, which provides a lump sum subsidy of PhP5,000 to 179,852 legitimate jeepney franchise holders registered this year.